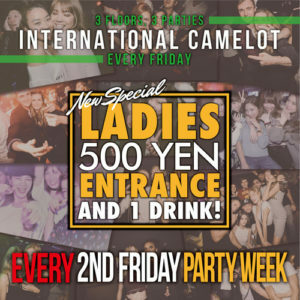 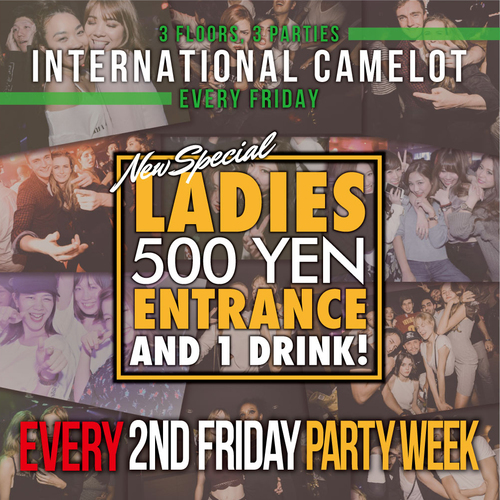 Women can enter ¥500 / 1 drink. 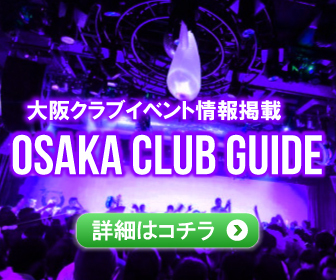 On 3 floor OPEN, each floor is the party everyone can enjoy! 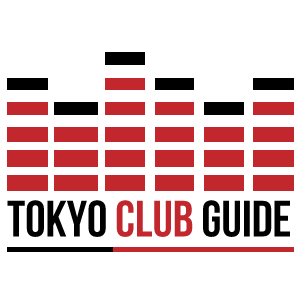 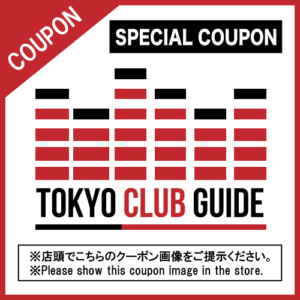 Show TOKYO CLUB GUIDE coupon image, discount!